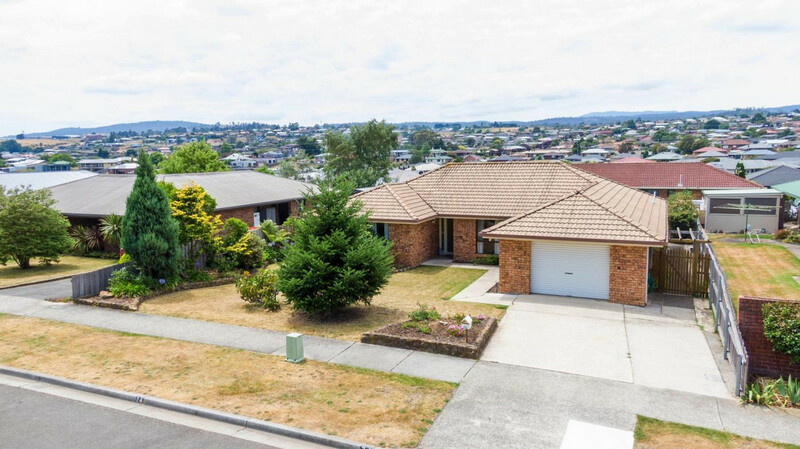 Set amidst quality housing in one of the most sought Newnham localities this BV & Tile home was built in c1990 and has been much loved and enjoyed by the current owner since the early 90s. 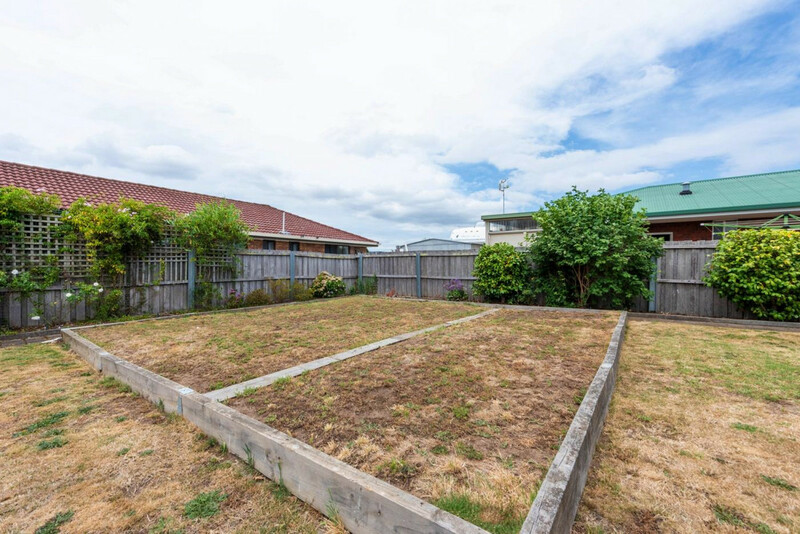 It has been well maintained and is very well presented and offers a great opportunity for buyers looking for a spacious well-appointed three-bedroom home that is set on a level block of land with the convenience and practicality of no steps whatsoever! 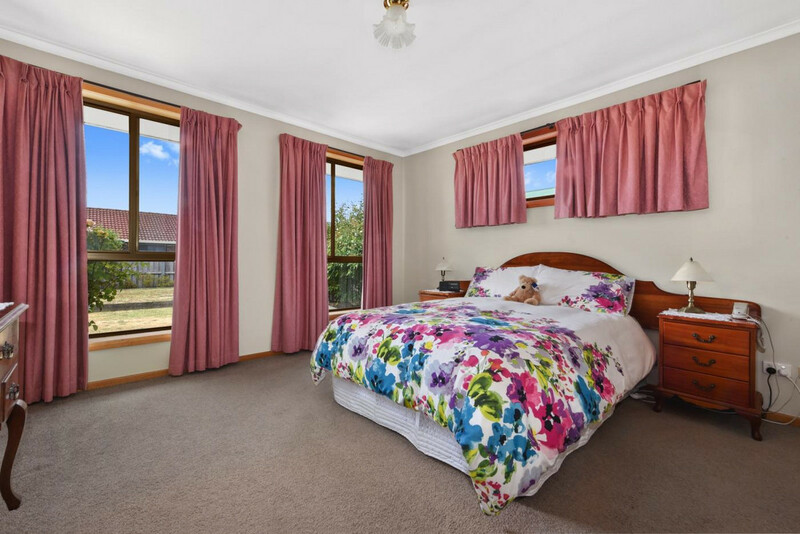 With generous sized bedrooms the master features an ensuite and walk-in robe, the spacious lounge opens to the dining area that adjoins the appealing and very functional Tas Oak timber kitchen and has sliding door access to the outdoor living spaces. 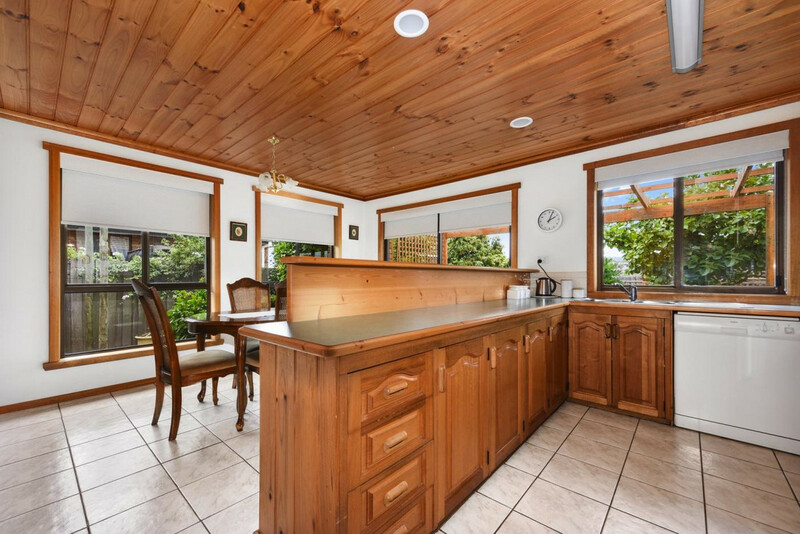 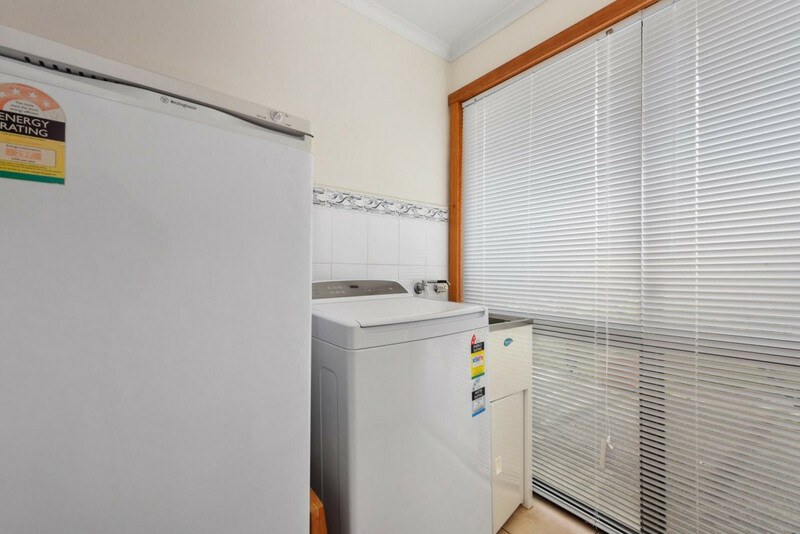 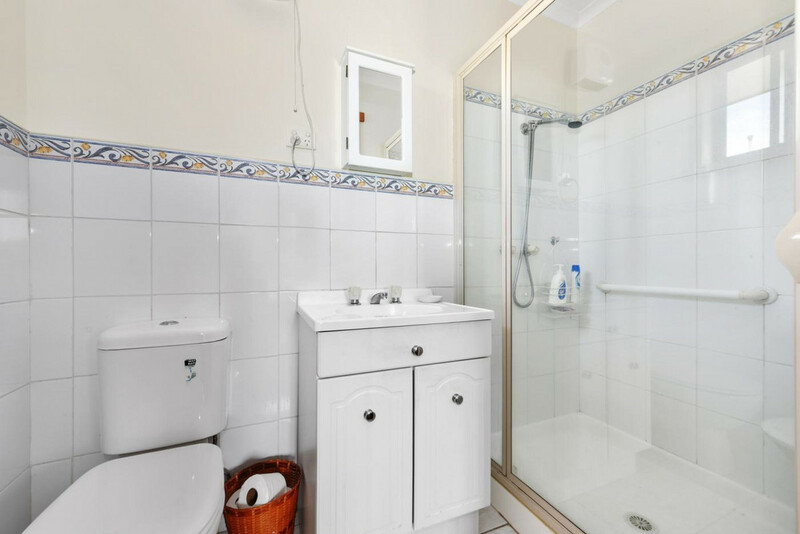 Excellent bathroom & laundry facilities, feature timber ceilings through the living areas, attractive décor and a design that really works well. 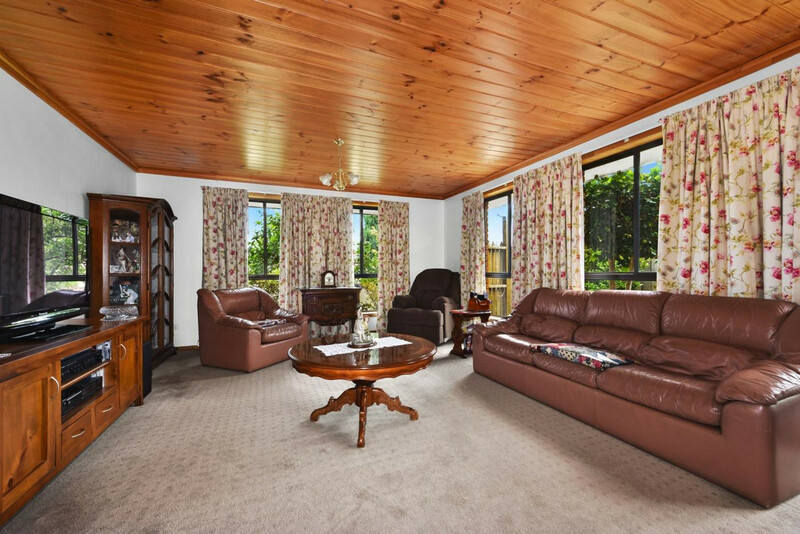 There is a Daikin heat pump & electric heating for your comfort. 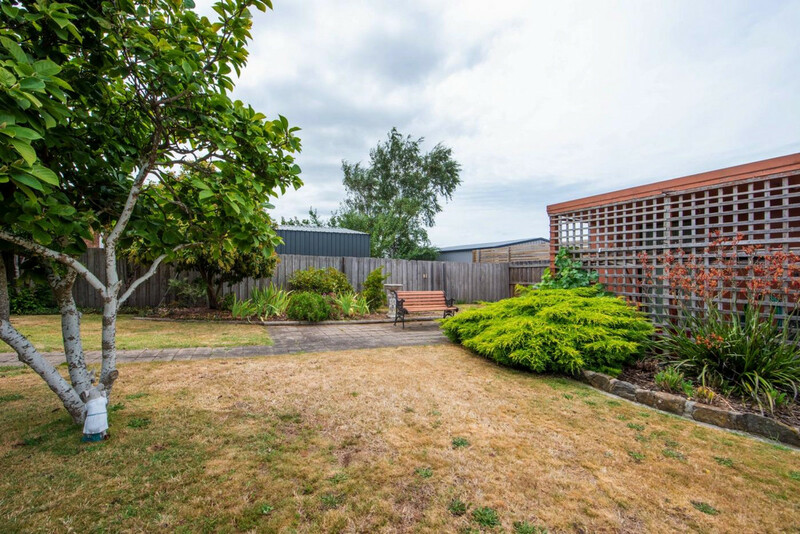 The extra wide single garage gives plenty of extra storage capacity and the 763m2 parcel of land is level and laid out in easy care gardens and lawns plus a useful garden/storage shed. 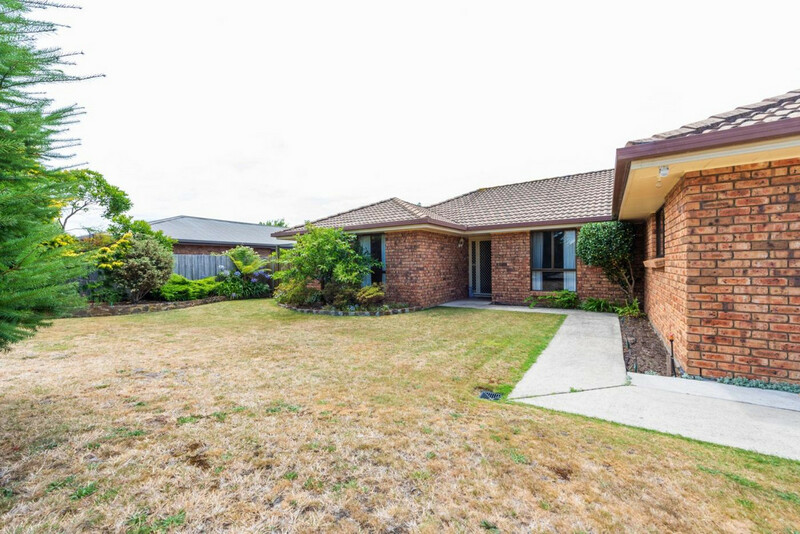 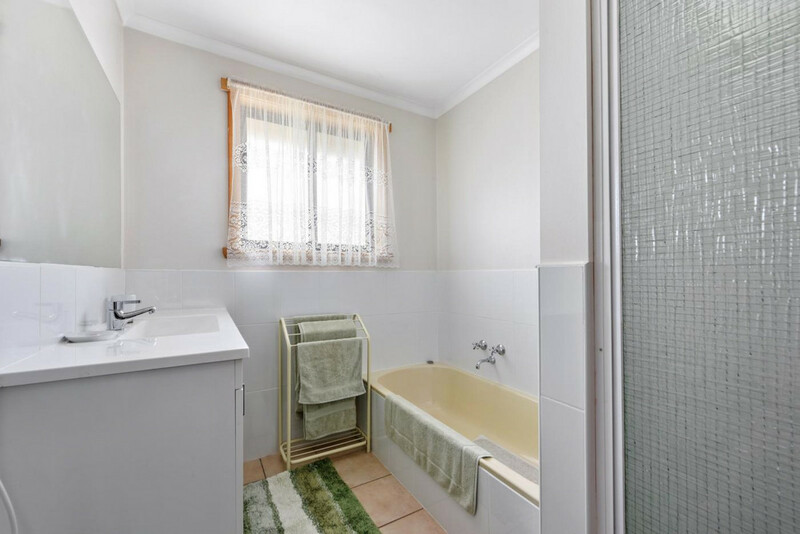 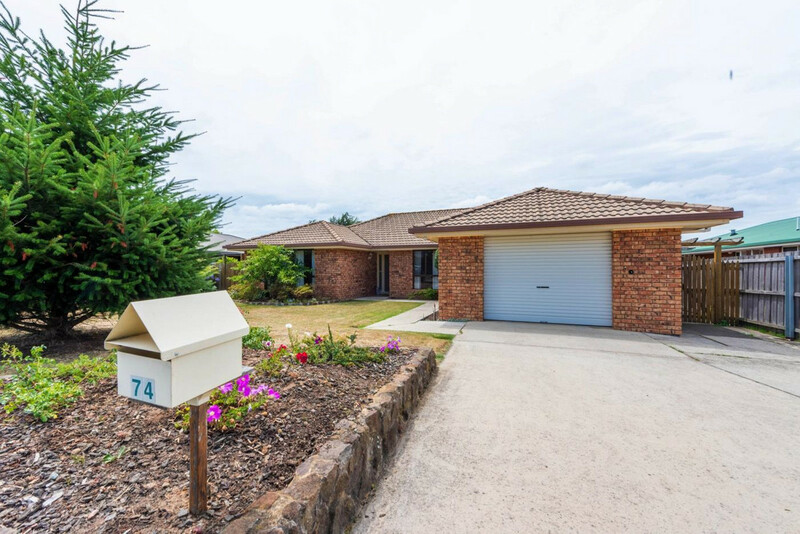 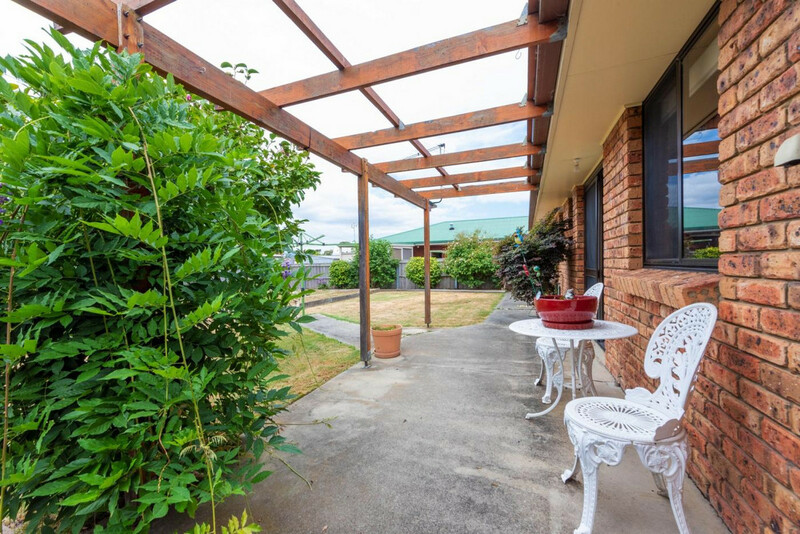 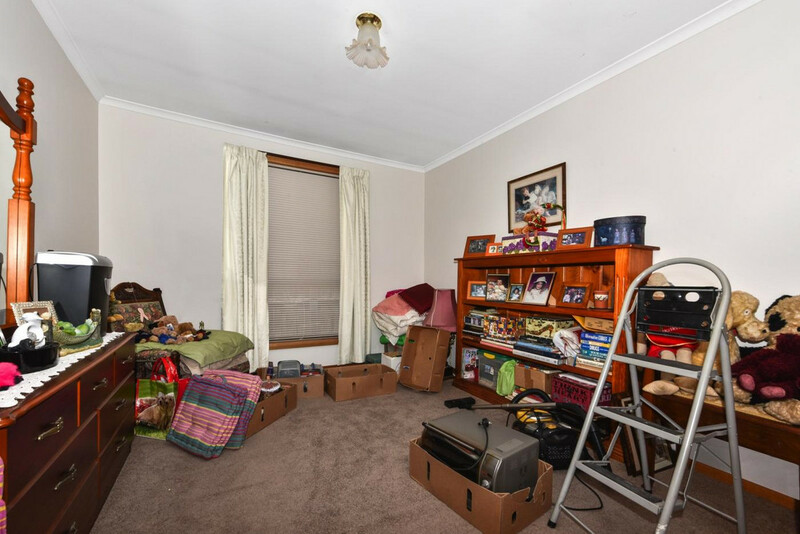 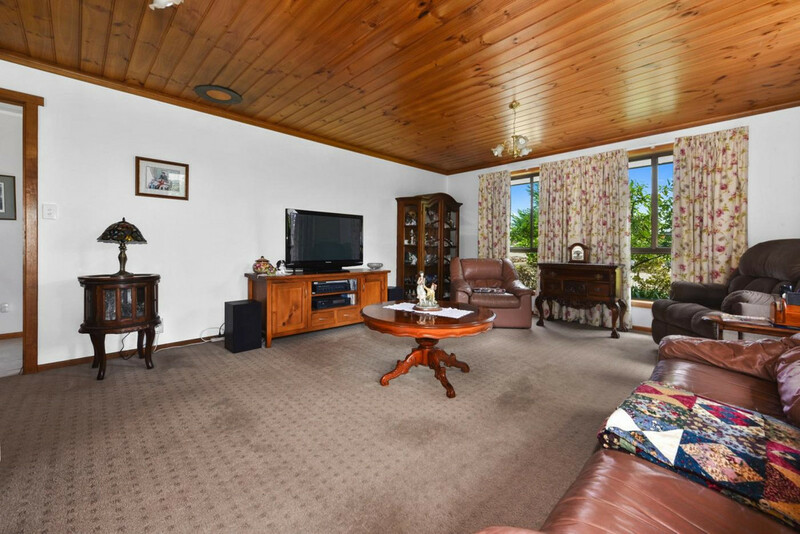 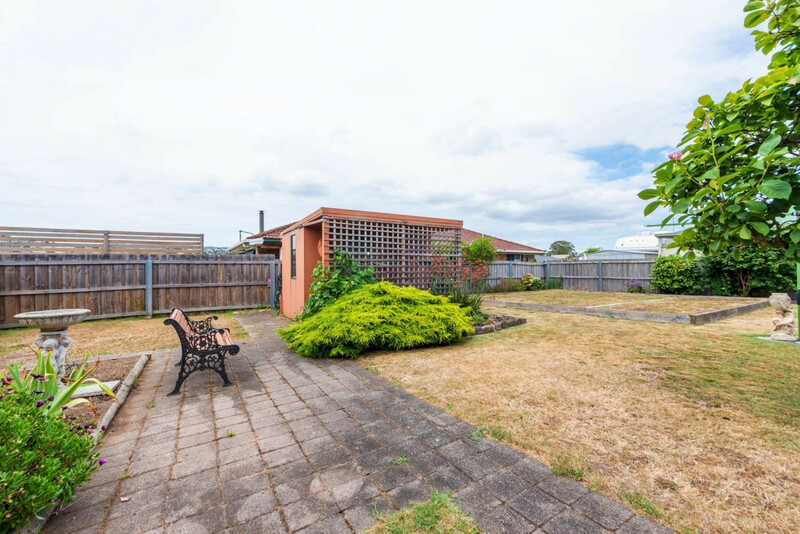 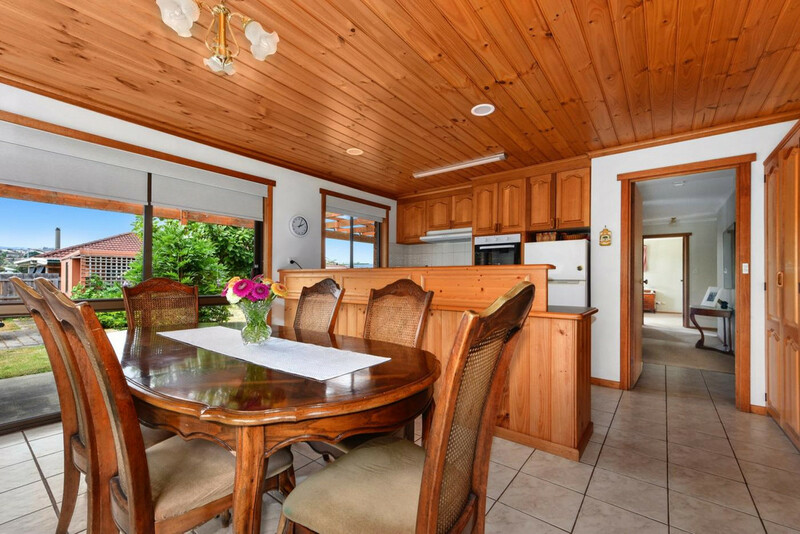 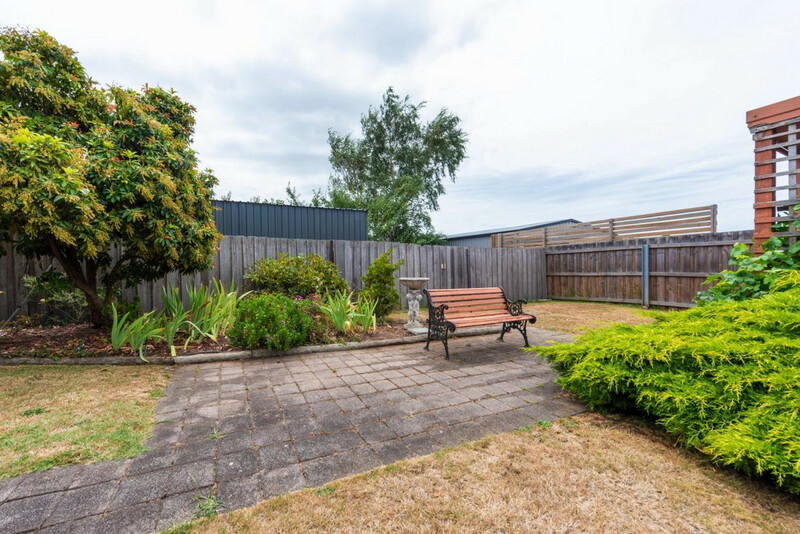 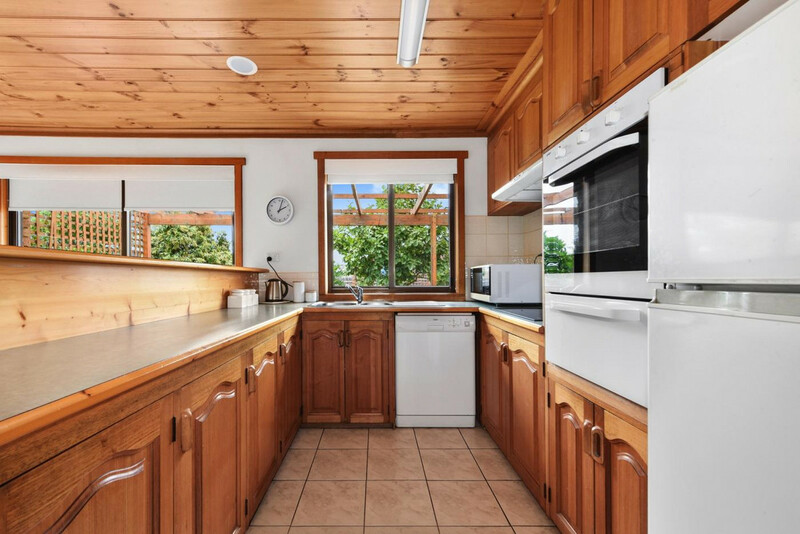 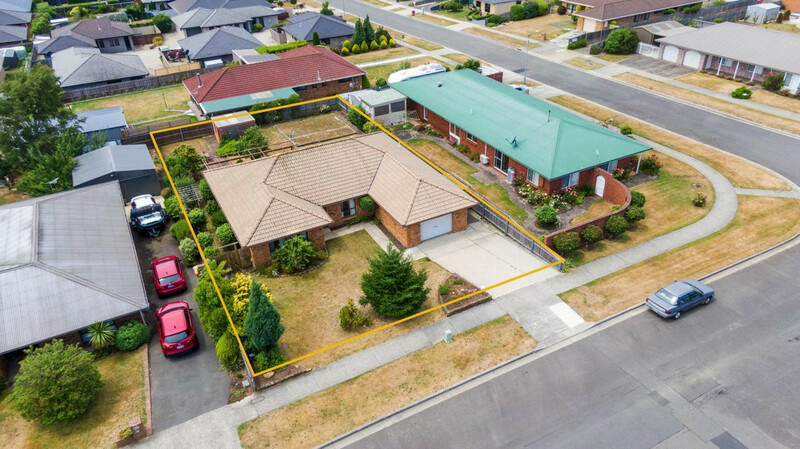 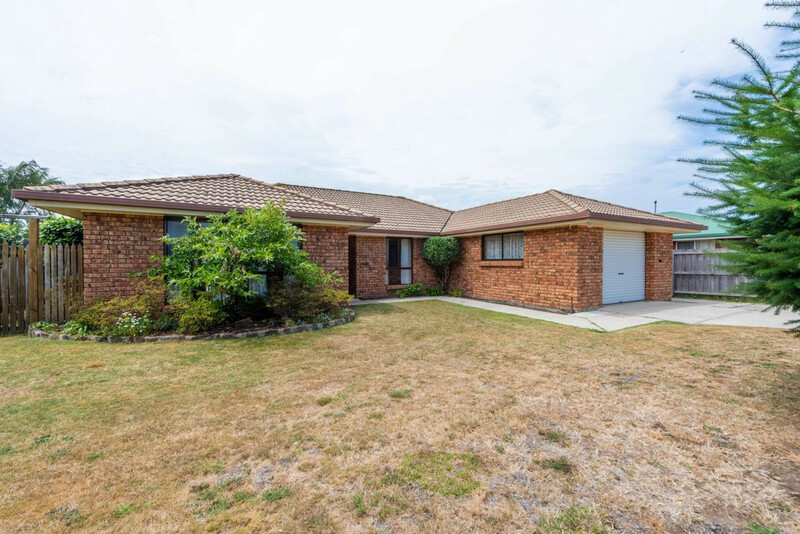 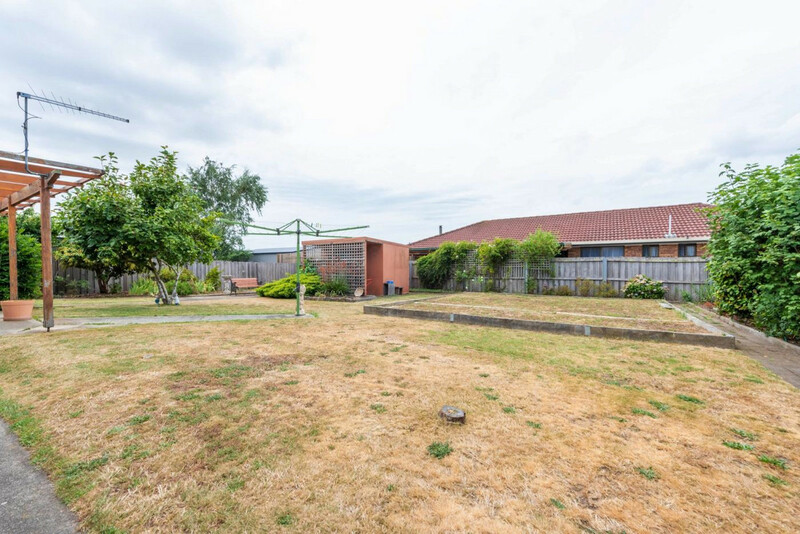 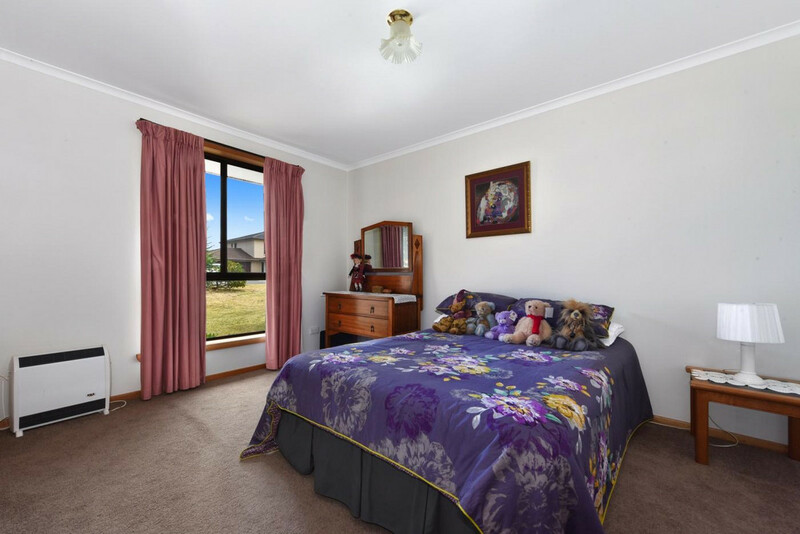 This may be your ideal property in Newnham, and exactly what youre looking for, all within easy distance to schools, shopping, UTAS and local services Our experience has been that properties in the area sell quickly so call us now to inspect – Peter Bushby or Kevin House.